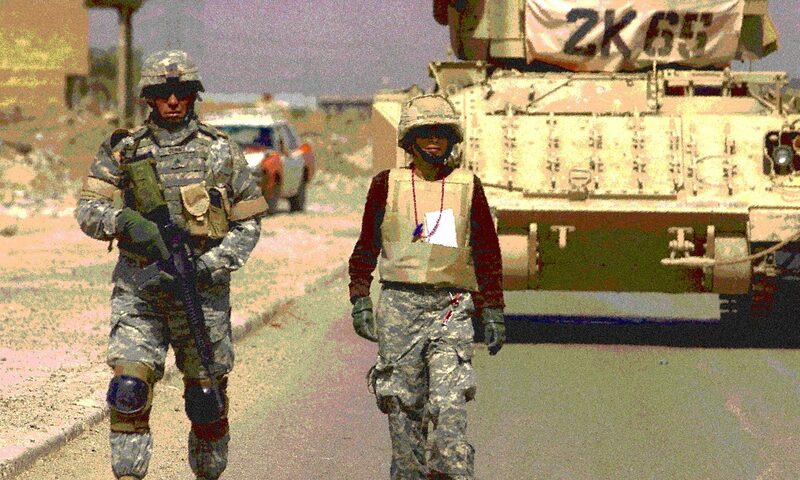 I awoke to news today that Iraqi forces were claiming victory in Mosul. 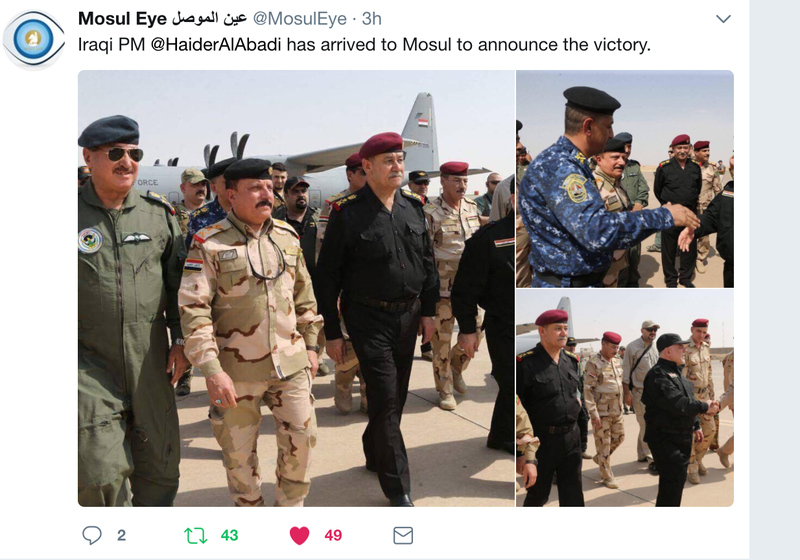 Prime Minister Haider al-Abadi arrived in Mosul to personally deliver the message to the world: ISIS had been driven out of the northern Iraqi city that had been the extremist group’s crown jewel. Victory. Yes. But at tremendous cost. The ancient city of Ninevah will never be the same. 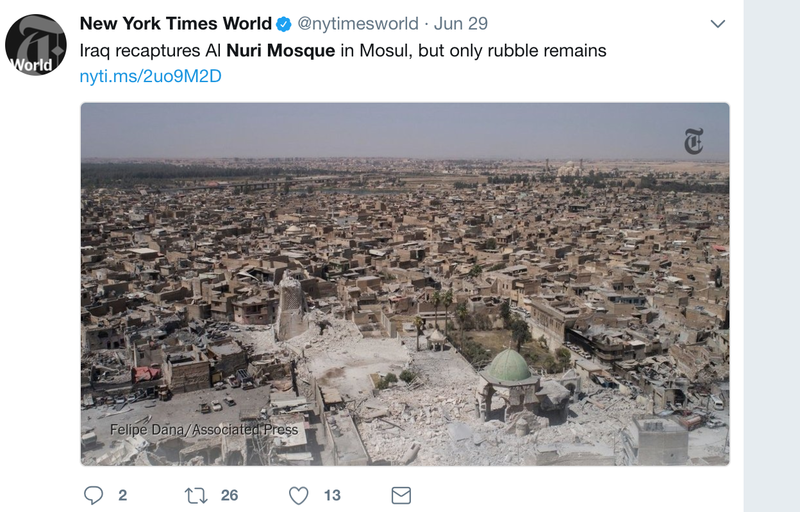 ISIS took hold of Mosul in June, 2014. Thousands of Christians, Yazidis, Turkmen and other minorities fled under threat of forced conversions to the ISIS brand of Islam. Those who remained endured three years of the so-called Islamic State and its brutality and intolerance. The campaign to oust ISIS began in October 2016. The fighting was brutal. Iraq’s second largest city is left in ruins; many of its ancient sites destroyed by ISIS. That includes the historic al-Nuri mosque with its leaning minaret known as Habda. 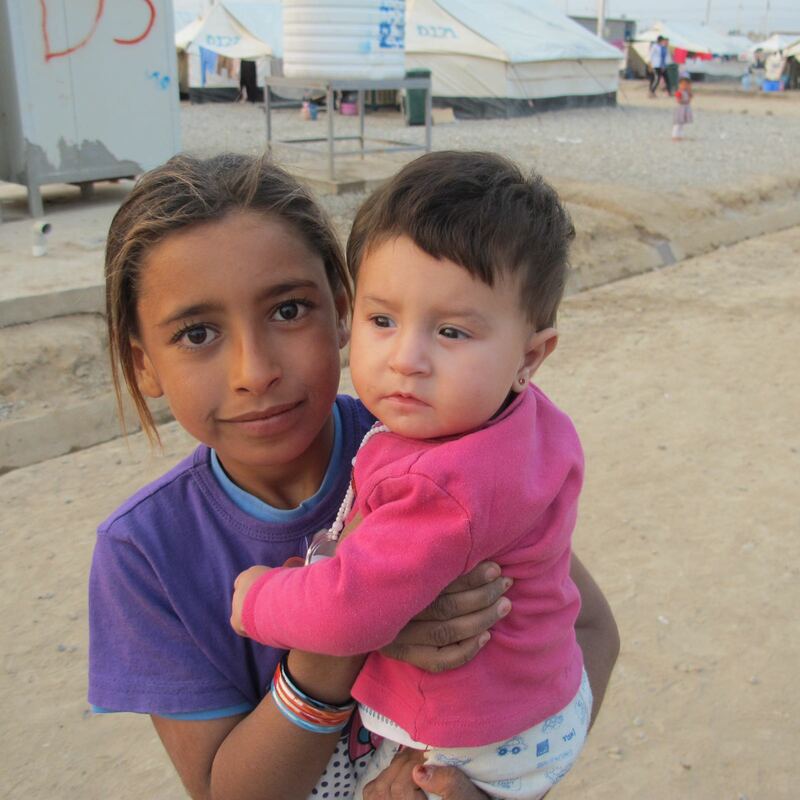 Thousands of Iraqis were killed; more than a million people were displaced from their homes. – 80% of west Mosul destroyed. 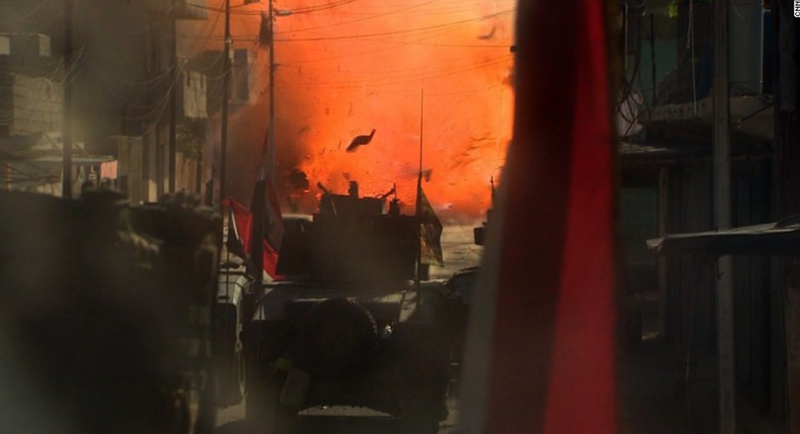 I was in Iraq last year when the campaign to retake Mosul was still in its early stages. I visited many of the camps set up for IDPs. Internally displaced people. That’s the term used for people who are forced to flee their homes for safety. Really, they are refugees in their homeland, separated from loved ones and the lives they once led. Here are some of the children I met in the camps. Yes, there is victory in Mosul. But what does the future look like for these children? 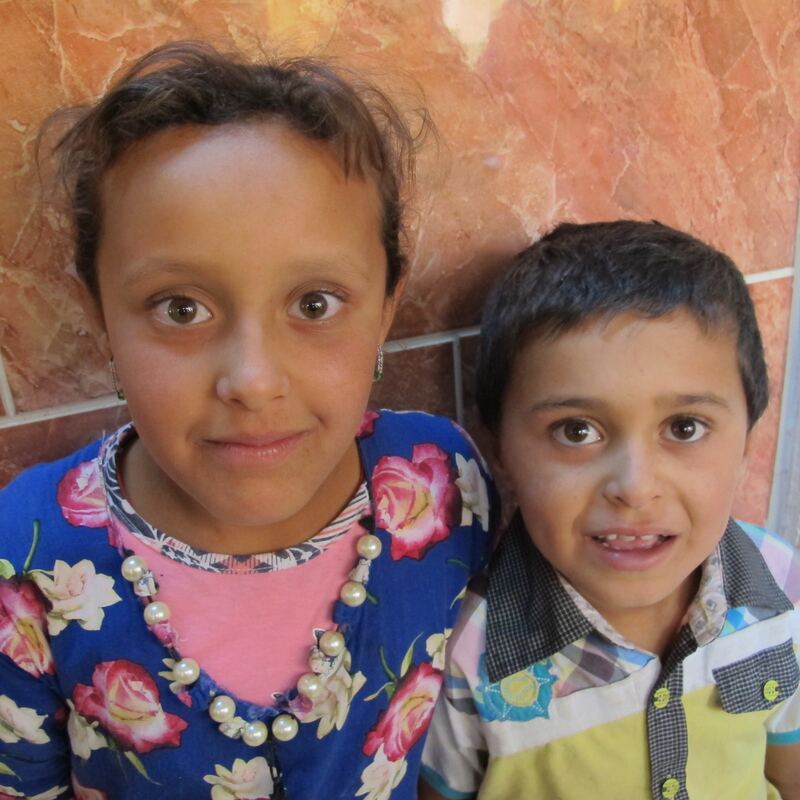 They have been torn from the safety of the homes they knew and out of school for many months. Where will they return to? Will they even return? Look into the eyes of one of these children. Imagine if this was your little boy or girl. Think of these children when you hear the news today. Think of what victory feels like for them. 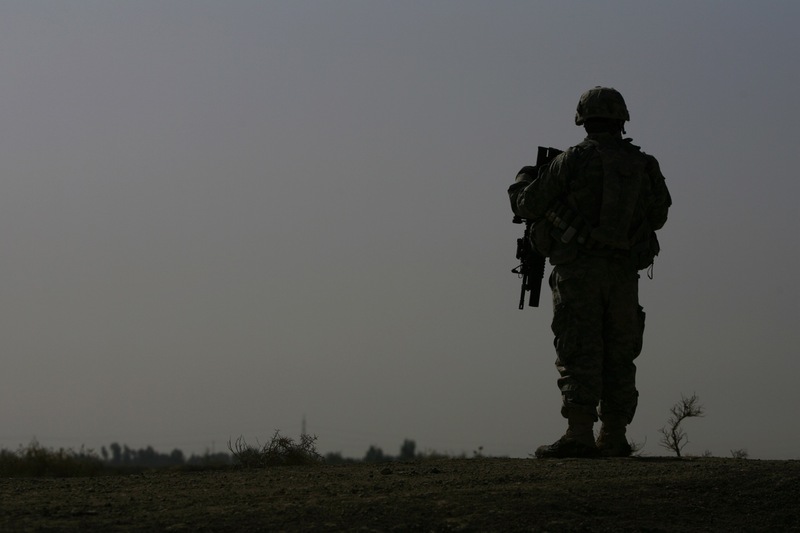 Amid all the political noise of today, I want to stop and think of all my soldier friends I met in Iraq and back here at home in all the years I covered the military. Today is Veterans Day, a time for pause and reflection about the courage and sacrifice of our men and women who served in uniform. I am afraid that they will not get the attention they deserve given the current post-election situation. Here’s to you, Fig, (see photo caption) and every veteran throughout the land. The team from MOAS gets ready to rescue migrants who set sail from Libya on a rubber dinghy. Almost every day, I receive an email from the International Organization for Migration containing the latest update on migration issues around the world. Many of you may not know that more than 60 million people are on the move, either as refugees fleeing horrendous situations in their homelands or economic migrants seeking a way out of a life of poverty. Today, the IOM update included a number. Migrant arrivals in Europe via the Mediterranean: 302,149. Deaths at sea: 3,501. The numbers are higher than they were last year at this time, yet it seems to me that European nations are addressing the crisis in an incremental way that won’t likely lead to a permanent solution. In July, I spent almost a week with the Migrant Offshore Aid Station, a private rescue outfit started by American millionaire Chris Catrambone and his wife, Regina. They were sickened by what they perceived as a lack of response from governments. They were called to action by Pope Francis who visited the Italian island of Lampedusa, then a hub for migrants, and shamed the rich countries for a lack of action. Eva, a Nigerian woman, gets some much needed sleep after being rescued at sea. I’ve reported on natural disasters that kill thousands and leave even more in dire conditions. 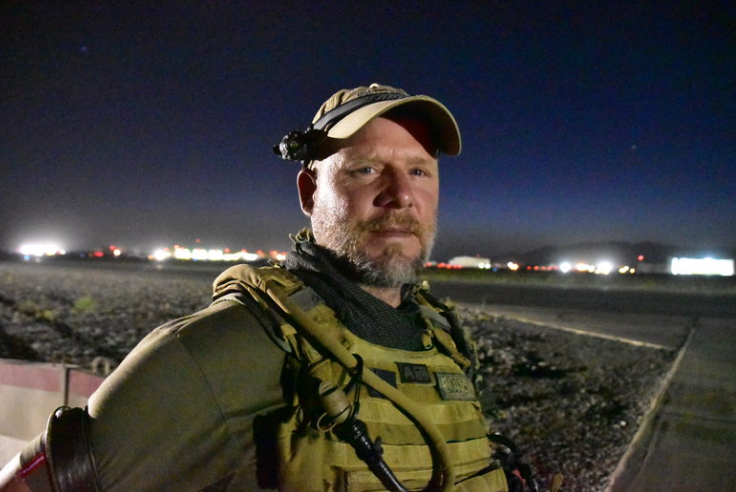 I’ve reported from war zones, where I have seen the worst of humanity unfold before my eyes. I did not expect I would feel the kind of emotions I did during my days on the Topaz Responder, a ship chartered by MOAS to patrol the Mediterranean with the sole purpose of plucking desperate people from the sea. In one day, MOAS rescued 366 people. Luckily, everyone had survived. I spoke with many of those on board. Some had traveled for months and experienced the worst physical conditions as well as abuse by human smugglers and Libyan militias. A Nigerian woman, Esther, told me she was right next to her brother he was shot and killed by gunmen. Even after those harrowing journeys, refugees and migrants then board flimsy boats to make a long crossing to Europe. Some die of dehydration. Most of the deaths are from drowning and in the winter months, hypothermia. I thought about the kind of desperation that drives human beings to risk everything for a better life. I can’t fully understand it because I live such a privileged and comfortable life compared to them. But I try hard to report their stories. 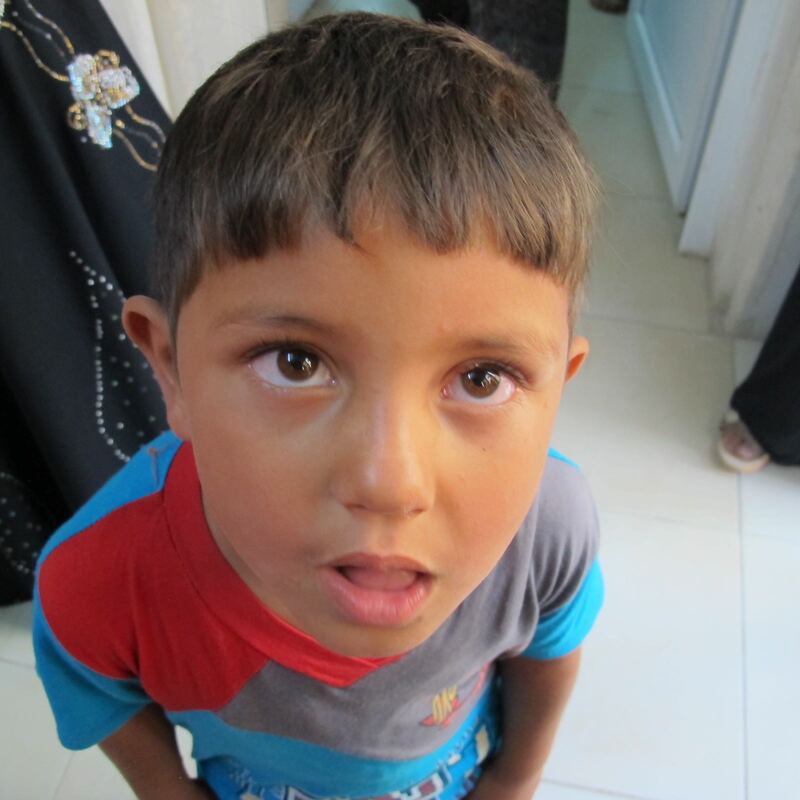 Yes, we should be outraged when a photograph of a shell-shocked Syrian boy goes viral on social media. But that’s not enough. It’s important for those of us who live in rich countries to know the stories of people who were born to poor countries rife with corrupt and callous leaders who do little for their people. 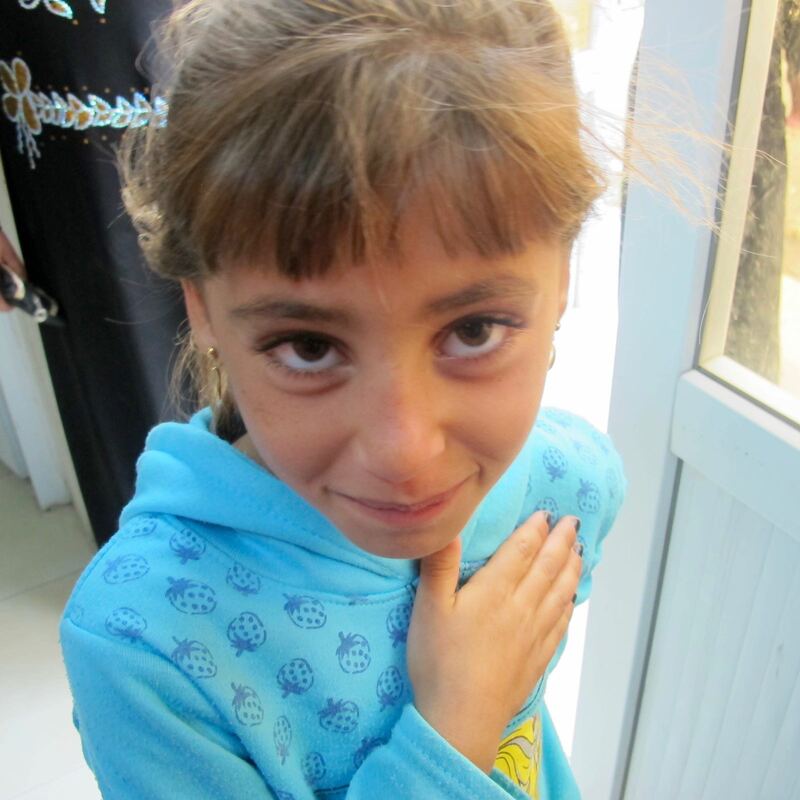 It’s important to open our eyes to the suffering of people who endure constant war and conflict. I encourage everyone to think about how huge the numbers are in the refugee crisis. Think about what it would feel like if you were forced from your home knowing, that you may never see it again. 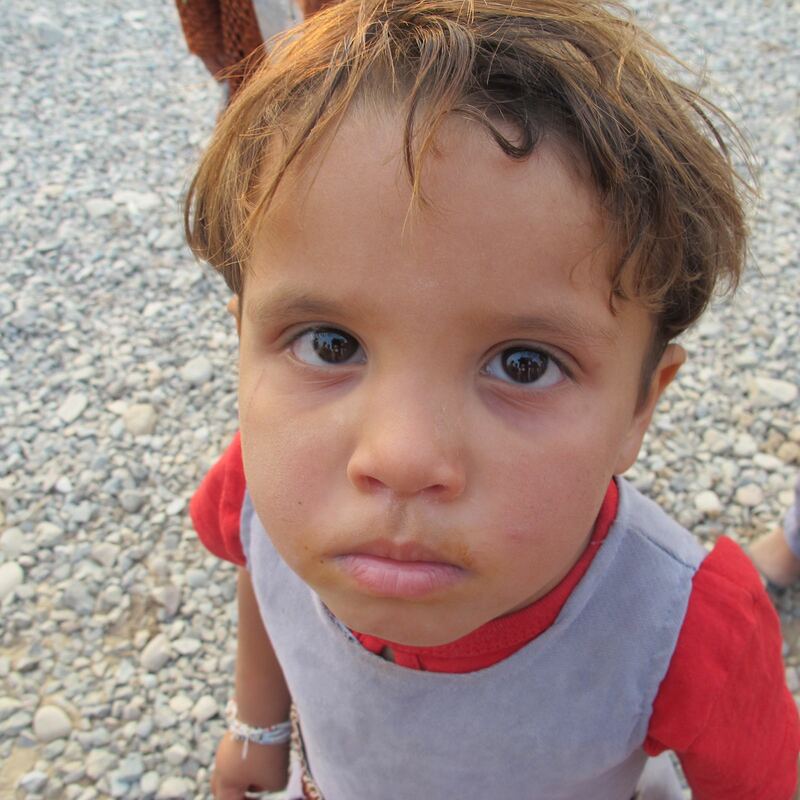 What if you were separated from your mother or father, your husband or wife, your children? Here’s a link to a few stories I’ve written recently on the crisis, including the one I reported thanks to MOAS. President Barack Obama made history on his arrival in Havana on Sunday. “The first U.S. president to visit Cuba since Calvin Coolidge visited in 1928,” said all the news stories. Yes, Obama is the first sitting president to land on Cuban soil since Coolidge. But let’s not forget Jimmy Carter’s equally momentous trip to the island nation in 2002. Carter went as a private citizen, of course. But he made great strides in opening the door to better relations between the world’s superpower and one of the world’s few remaining communist countries. That visit contributed to making Obama’s olive branch possible. Carter met with Cuban leaders as well as political dissidents. 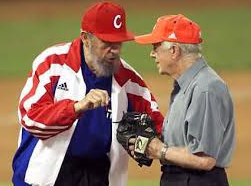 He went to a baseball game with Fidel and delivered a speech broadcast on Cuban national television. Obama’s agenda is very similar. It was a day of rarities in Havana. The Star Spangled Banner, heard only at a few sporting events, roared through a loudspeaker. Old Glory fluttered in the balmy breeze. And the historic Cuban capital opened its doors for an equally historic visit. With the landing of his private jet on Sunday morning, Jimmy Carter became the first former or serving United States president to touch Cuban soil since the 1959 revolution that hurled Fidel Castro to power. The 75-year-old Cuban president shed his usual military fatigues for a dark, double-breasted suit and black leather sports shoes to personally welcome Mr Carter and a seven-member Carter Centre delegation to the Cuban capital. Mr Carter, 77, who is in Cuba on what he emphasises is a private visit, flashed his signature smile and shook Dr Castro’s hand shortly after his jet, donated by an Atlanta businessman, touched down at 10.45am. The mood was almost as warm as the weather as Mr Carter began an unprecedented six-day mission to overcome four decades of enmity between the US and the communist island. 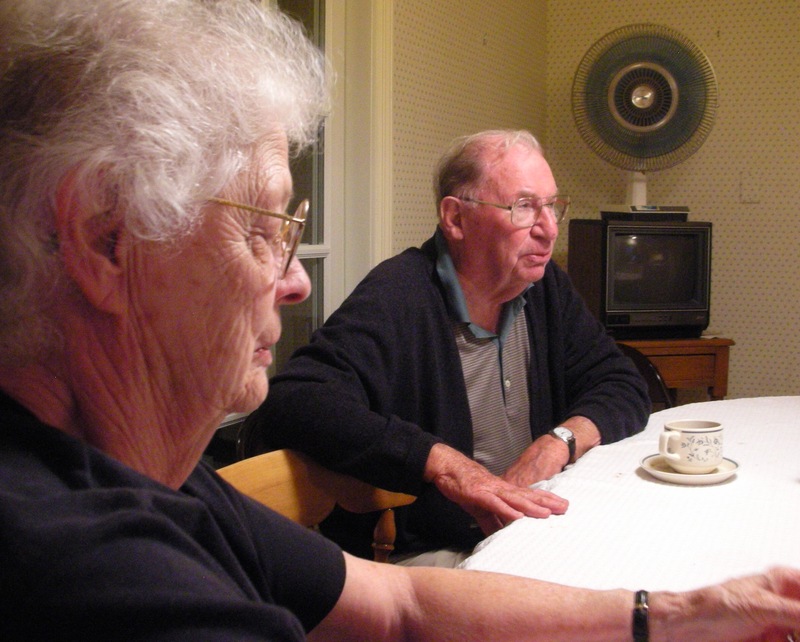 Mr Carter said he was delighted to be back in Cuba, where he and his wife had holidayed shortly before the revolution. Dr Castro expressed his respect for Mr Carter, and has ensured him free access to the country’s institutions and people. A meeting is planned on Thursday between Mr Carter and Cuba’s religious and human rights leaders, who are seeking to reform the country’s authoritarian one-party system. Mr Carter, a global peacemaker and champion of human rights, acknowledged disagreement with some of Dr Castro’s policies but said he looked forward to the opportunity to see Cuba at first hand. Dr Castro specifically invited Mr Carter, a nuclear physicist, to tour Cuba’s scientific development and research centres, which the US, just days ago, accused of making biological weapons. The two men walked down a dusty red carpet laid out on the tarmac and onto a podium where the Cuban and US flags flew side by side. Mr Carter and his wife, Rosalynn, flanked Dr Castro at the podium and placed their right hands over their hearts during the Star Spangled Banner. As night fell, Dr Castro met Mr Carter again for a state dinner at the Palace of the Revolution. He awaited his guests, who pulled up in a black Mercedes-Benz, at the top of three sets of marble stairs covered with red carpet. The pair were to dine again on Monday night. Earlier in the afternoon the Carters emerged into the heat for a walking tour of Old Havana, a district rich in architecture and dotted with picturesque plazas. Dressed in white Reeboks, white trousers and a white shirt that seemed a modern version of a guayabera, a traditional pleated men’s shirt popular in Cuba, Mr Carter strolled the streets hand in hand with Mrs Carter. The Carters began their tour at the Cathedral of Havana, restored in the past decade and now a popular Sunday destination for Cuban Catholics. Cuban authorities suppressed organised religion for decades after the revolution, but since the Pope visited the island in 1996 religious activity has been allowed. Along the route of the walking tour, Cuban families crowded iron-railed balconies to catch a glimpse of the former president, many drawing waves and smiles from the Carters. Lost in the diversity controversy at the Oscars Sunday night was this: The only woman of color who won was Sharmeen Obaid-Chinoy. Who? That’s the problem. Very few people in America know who she is. But they ought to. 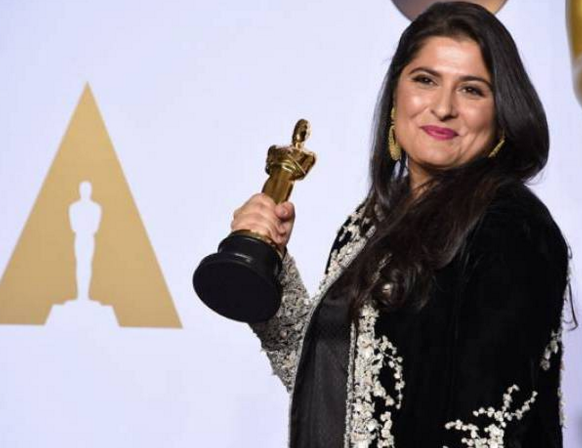 Obaid-Chinoy, 37, has two Academy Awards to her name; her latest was in the best documentary short category for “A Girl in the River: The Price of Forgiveness, a haunting portrayal of honor killings in Obaid-Chinoy’s ancestral Pakistan. The film tells the story of Saba, 19, who is beaten, shot and tossed into a river because she eloped with a man her family rejected. Saba is a rare survivor of honor violence and Obaid-Chinoy’s film explores in the bleakest way the physical and emotional pain that so many women in that part of the world suffer. Obaid-Chinoy, a journalist turned documentarian, has focused her life’s work on social justice and feels compelled to expose wrongdoing in her homeland. Because, she says, it doesn’t have to be that way. “A Girl in the River” prompted Pakistani Prime Minister Nawaz Sharif to pledge that he would change a barbaric law that lets perpetrators of honor crimes go unprosecuted. Obaid-Chinoy dedicated her accolade to Saba and to all the women who helped her make the film and also to the men who champion women. Obaid-Chinoy’s acceptance speech was the most powerful Sunday night, though, ironically, it got drowned by the noise of diversity jokes and the buzz over Leo. But she was the real stuff. 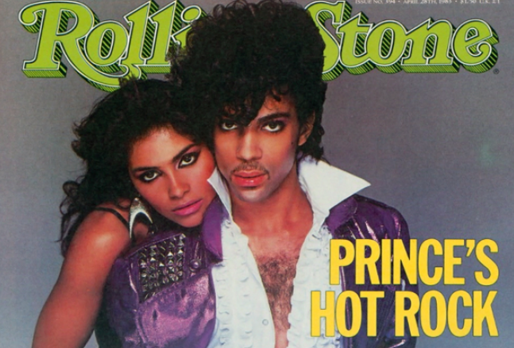 Here was a brown Muslim woman totally rockin’ it. She hails from a part of the world where the most barbaric practices against women still exist, and that made Obaid-Chinoy’s win even more worthwhile. Go, Sharmeen, I yelled in front of the TV. You make desi women proud.